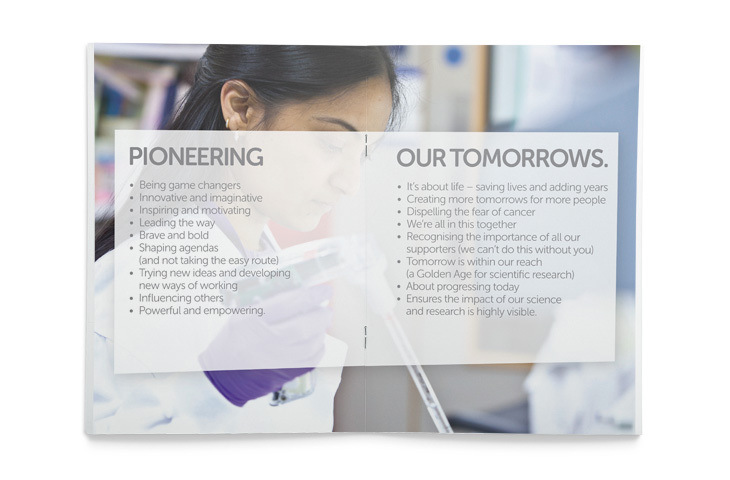 Cancer Research UK fund over half of the UK’s cancer research, including the life-saving work of over 4000 scientists, doctors and nurses fighting cancer on all fronts. 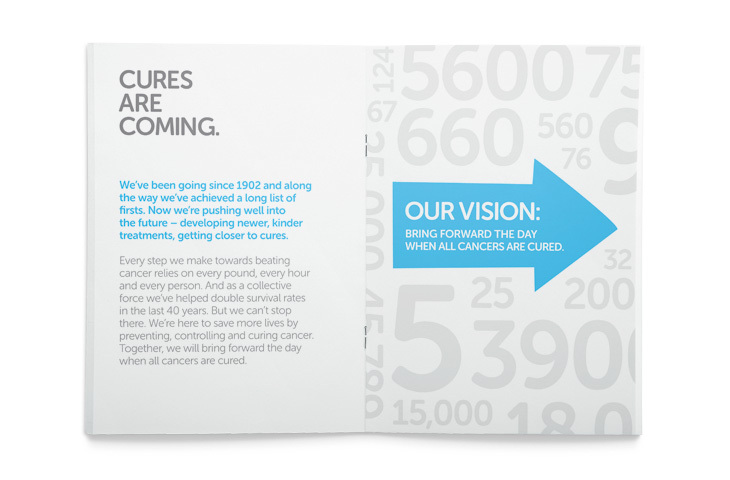 They pioneer life-saving research to bring forward the day when all cancers are cured. 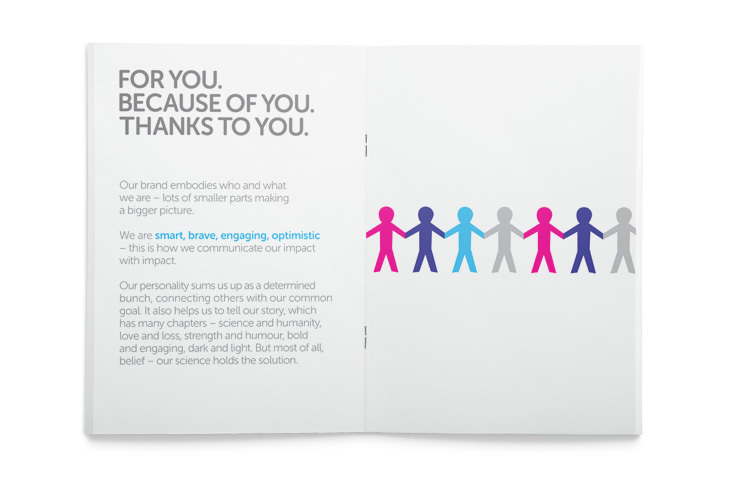 We have been working with Cancer Research over the past year in the delivery of their new brand identity, created by Interbrand. 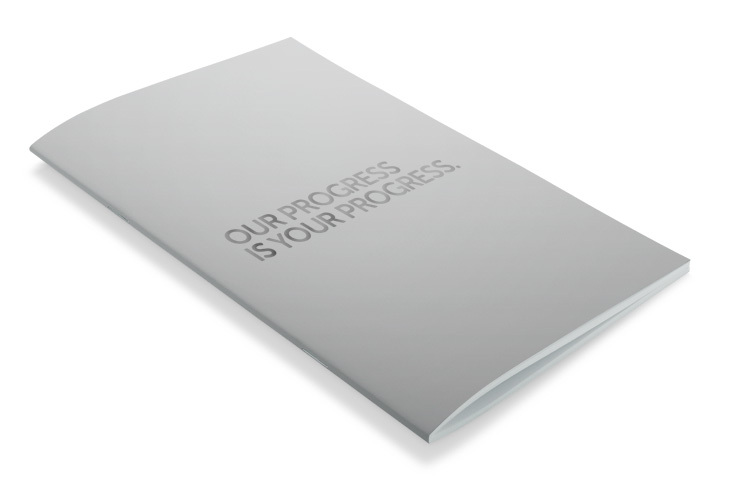 One of our key projects for Cancer Research has been to embed the new brand identity with employees, to ensure they fully understood the reasons for the new identity prior to the public launch. 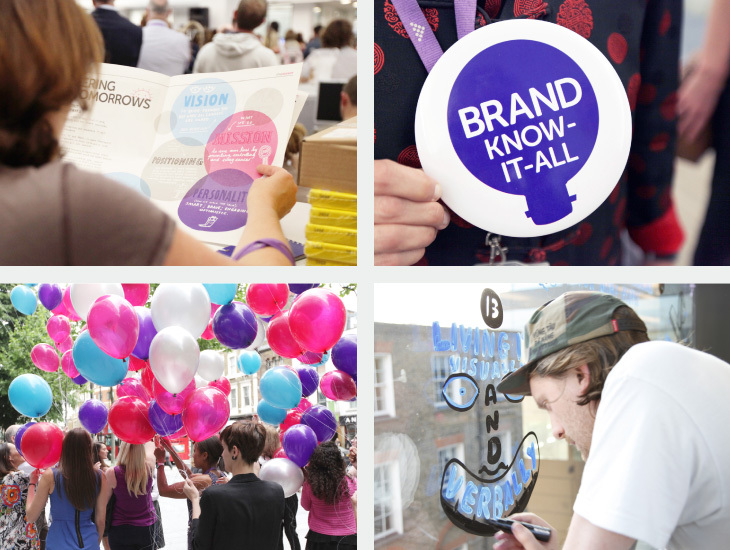 This included brand communications and internal graphics to bring the brand to life in an engaging way throughout all the UK offices. 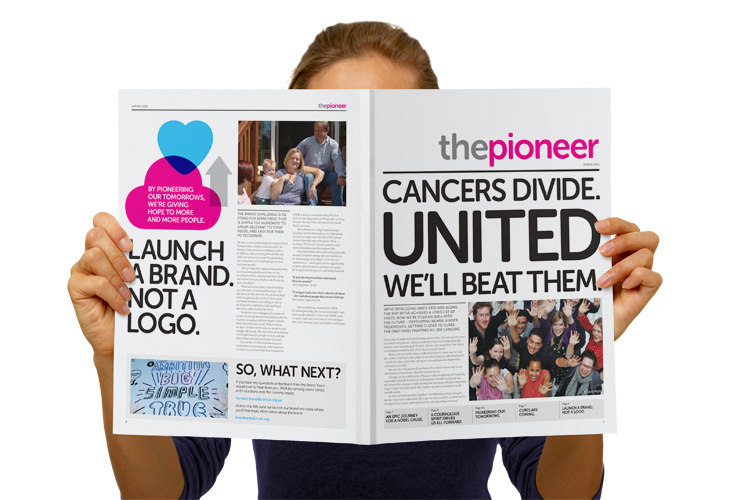 We are continuing to support Cancer Research in the implementation of key campaign material; Sports marketing, the Race for Life identity and event graphics.